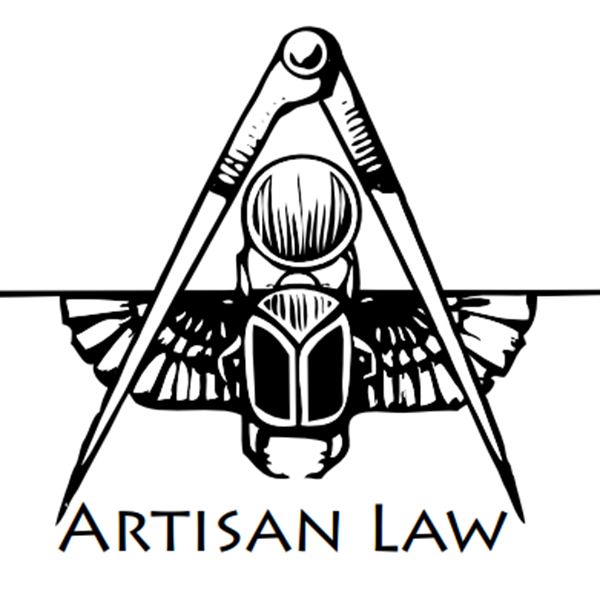 Artisan Law has undergone a Facelift! Please bear with us as we transition. From April 12 2019, we will be known as Artisan Legal. Artisan Legal is not just a business, it is a mission: a mission to make quality legal services accessible, affordable and client-friendly, and to create a livelihood as a socially sustainable business. We work on a fixed-fee basis, provide clear quotes for all our services and offer certainty in terms of costs, with no hidden fees or time-costed extras. We believe the services we offer should be personal. Our reputation is built on trust and the knowledge that we offer full transparency. We offer mobile services and in-home visits at no extra cost, video conference appointments, or consultations in our city office. We invite individuals with Health Care Cards and NDIS plans to discuss our concessional prices with us. While we are based in Canberra, we are experienced in both ACT and NSW law generally, and in SMSFs and estate planning Australia-wide. If you would like to discuss your needs, please don’t hesitate to contact us.